The relationship between Big Data and Fashion stems back to 2013 when giants like ASOS and Gap started to use data to enhance their customer shopping experience - revolutionizing the way consumers buy garments online. Let's rewind to the Chanel SS17 show which saw the Grand Palais catwalk transformed into the "Chanel Data Centre". Karl Lagerfeld (the brand's creative director) is always one for a show, but this time he brought relevance to the world of technology even going as far as to create the Chanel logo with USB cables. 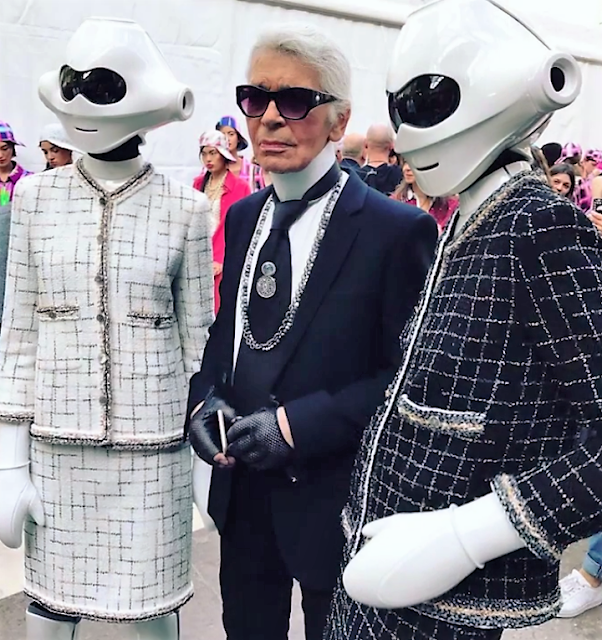 Figure 1: Karl poses with his robot models showing off the latest Chanel tweed. One of the biggest events on the fashion calendar for the year is always the Met Gala, which always promises a star studded red carpet. In 2016, we saw Karolina Kurkova take to the red carpet with a "cognitive dress". This was a collaboration between Marchesa x IBM with the aim of creating a dress that only little girls could have dreamt of before, but now has been made a reality through Big Data. The research that was provided by the IBM platform Watson giving the design team at Marchesa deep insights into consumer behaviour allowing them to have a greater understanding of the trends out there. This worked by feeding images of their old collections through the system which then assisted them in choosing new colour pathways and creative direction for the final dress. The lights installed on the dress made this process even more interactive as they were able to change colour according to social media reaction, showing an amazing visual representation of live polling. Not everyone can have the confidence of a supermodel to feature a live poll on their dress, so perhaps we should move on to something a little more accessible. Figure 2: Karolina Kurkova lets Big Data invade the red carpet at the Met Gala 2016. Helping to take this trend from high fashion to more affordable high street brands, H&M's digital division (Ivyrevel) are working in collaboration with Google to bring us "coded couture". This data-driven app will monitor your daily online activity and apply these findings to create the perfect dress for you. It takes into consideration your physical behaviour, the cool spots you always meet your friends for a coffee and where your night normally finishes - whether that's an underground rave or a bottle of champagne on a roof top bar. Once all of the findings are recorded, they are then processed to take into consideration all factors that could effect the wearer. The main use of data is to enhance the creative process, not to take away creativity from the designer. So, what are you waiting for? Apparently the dress will only cost €100. Just to keep our more physically active readers engaged we decided to also take a look at Boltt. These smart shoes were showcased at Techcrunch’s TechDisrupt event in San Francisco in 2016, and will be launched alongside a virtual AI coach who gives runners real-time feedback to improve their running technique and fitness. 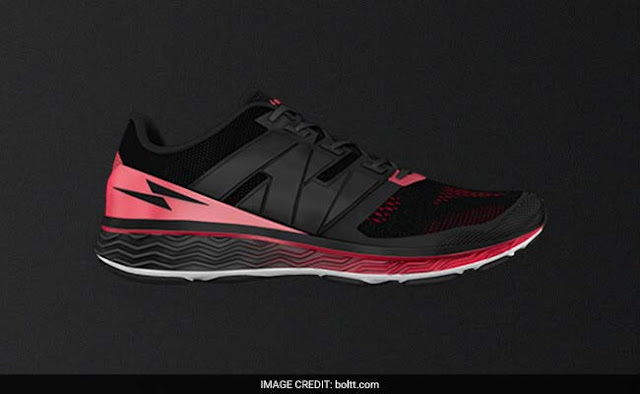 The shoes feature an embedded stride sensor that allows Boltt to decode your performance in real time and track instantaneous speed, distance, calories, pace and much more. What we choose to wear to work out is becoming just as popular as what we wear on a daily basis (following the rising athleisure trend), so adding the depth of data analytics to our active wear we can reach a new era of style and performance. Figure 3: One example of the soon to be released trainers by Boltt. Here at LUCA we hope to see the growth of fashion and Big Data partnerships, harnessing the power of data analytics in the creative process. When will Big Data take to the catwalk next? Keep an eye on our blog for the latest news. Hopefully this new Levi x Google collaboration will keep Big Data present in the world of fashion. Let´s hope one day all of our street style will incorporate technology. Never thought about the link between Big data and the fashion industry in this way. I really enjoyed this article! We at LUCA see the potential too, stay tuned for more fashion content!